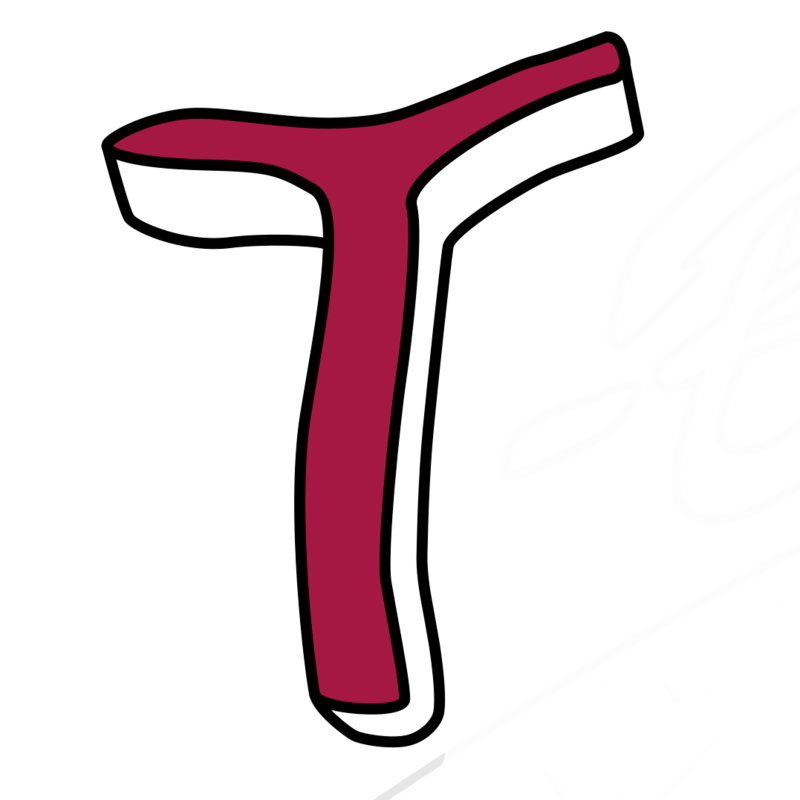 KANSAS CITY, Kan.– The Kansas City T-Bones announced today that the club has signed former Major League right-handed pitcher Randall Delgado for the 2019 season. Randall Delgado a native of Las Tablas, Panama, joins the T-Bones with parts of six seasons in the Major Leagues mostly with the Arizona Diamondbacks. Delgado most recently signed a minor league contract with the Chicago White Sox and went to spring training with the “southsiders” this spring. He was released on March 20th but did appear in four games with Chicago working five innings with four strike outs and six earned runs on eight hits. Delgado played this past winter for the Tigres del Licey in the Dominican Winter League. The right-hander would pitch in three games all in relief giving up one earned run in 2.2 innings with a pair of strike outs. Delgado spent 2018 with the Arizona Diamondbacks organization appearing in 10 games in the Big Leagues the fewest since he was in seven games his debut season in 2011 with Atlanta. Injuries threatened to derail his season, but he fought through it to eventually make it to the “big club”. He would begin the season on the 10-day disabled list and then make four rehab appearances between AAA Reno in the Pacific Coast League and high A Visalia in the California League. Delgado would be moved to the 60-day disabled list on May 20thand after another re-hab assignment would come off the DL on July 6th. In 2015 Delgado had some of his best professional numbers as a Big Leaguer. He would post a career low 3.25 ERA winning a career best eight games and his 64 games was good for second on his career resume with Arizona. For the season Delgado was 8-4 with a career best 12 holds and a save in 72 innings. He held opponent batters to a career low .234 average with 26 earned runs on 63 hits with 73 punchouts. He led the National League relievers in wins and was 12th in strikeouts (T-12th) and 14th in innings pitched. Delgado would notch his first save on May 30 at Milwaukee working three innings giving up one earned run. The 2013 season was Delgado’s first in the Arizona Diamondbacks organization. On January 24 the Braves traded Delgado, 3B Martin Prado, RHP Zeke Spruill, SS Nick Ahmed and 3B Brandon Drury to Arizona for OF Justin Upton and 3B Chris Johnson. 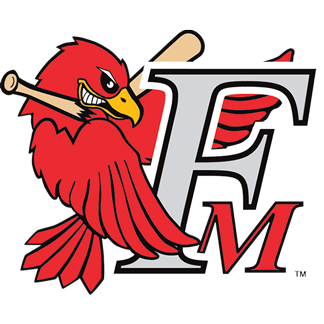 He would begin the season at AAA Reno in the Pacific Coast League following his option to AAA in spring training. Delgado would go 2-5 with a 5.91 ERA in 64 innings with 57 strike outs in 13 starts. Arizona would recall Delgado on June 1st to the Major League roster. He would work 116.1 innings in the desert striking out 79 in 20 games. Delgado would make a career high 19 starts with one complete game posting a 5-7 record with a 4.26 ERA. Delgado began the 2012 season rated the No. 3 Prospect in the Braves' organization by Baseball America (46th overall). He would make the Braves opening day roster out of spring training for the first time in his career. Delgado would make 17 starts and one appearance out of the pen for Atlanta. He would go 4-9 with a 4.37 ERA in 92.2 innings giving up 45 earned runs for the Braves. He would be optioned twice during the season to AAA Gwinnett making eight starts and putting up a 4-3 record with a 4.06 ERA giving up 20 earned runs in 44.1 innings with 51 strike outs. In 2011 was still considered a top three prospect for Atlanta checking in at number three to begin the season. Delgado had back and forth season between the Big Leagues and minor leagues in 2011. He would appear on the Major League roster on three separate occasions, going 1-1 with a 2.83 ERA in seven starts for the “big club”. Delgado began the season at AA Mississippi in the Southern League going 5-5 with a 3.84 ERA in 21 starts with two complete games. He would strike out 110 in 117.1 innings earning mid-season All-Star Team honors for the M-Braves. The 2010 season Delgado opened the season with High-A Myrtle Beach going 4-7 with a 2.76 ERA in 20 games started. He would earn a promotion to AA Mississippi on July 23rd and would make eight starts for the M-Braves, going 3-5 with a 4.74 ERA. For the season Delgado posted a 7-12 record with a 3.30 ERA in 28 starts between the two stops in the Braves system. He would notch 162 K’s in 161 innings and would lead the Carolina League with 120 strikeouts, despite a promotion to AA in mid-July. Delgado would be named to the Carolina League All-Star team for the 2010 season and following the season, was rated by Baseball America as the Braves seventh-best prospect. In 2009 Delgado would spend the entire season at Low A Rome in the South Atlantic League. In 25 starts he would go 5-10 with a 4.35 ERA in 124 innings with 141 strike outs. In 2008 at rookie level Danville in the Appalachian League Delgado would make 14 starts going 3-8 with a 3.13 ERA in 69 innings with another 81 K’s. Delgado was named the 13th-best prospect in the Braves farm system following the season by Baseball America. His rookie season as a pro Delgado would go 1-2 with the Dominican Summer League rookie club with a 2.00 ERA in 45 innings. He would add 50 strike outs for the Braves in his first season.